The team at Sporty's Health looks forward to seeing you instore! We are passionate about sports nutrition and wellness, and offer friendly advice to help you with any queries or questions that you may have. We are a group of experienced industry professionals who are enthusiastic about helping you make informed decisions. 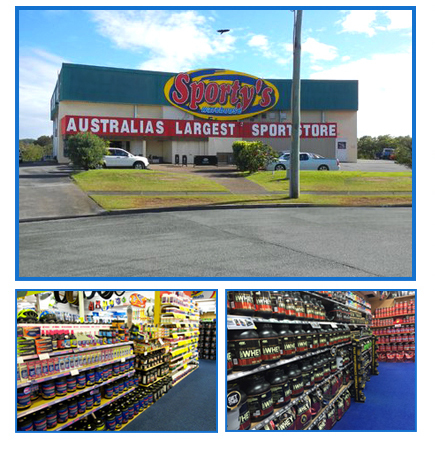 With a massive range of sports supplements, health products and accessories, we welcome you to drop in and say hello.